December 2, 2018 By David A. 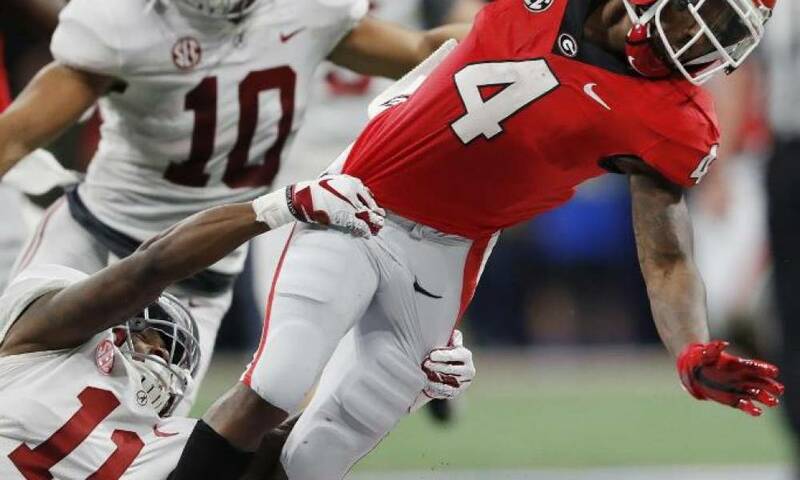 After squandering a lead of 14 points during the second half of the SEC title game on Saturday and gambling and losing on a late fake punt attempt, Georgia Bulldogs coach Kirby Smart told the media that his No. 4 Bulldogs had proven to the College Football Playoff selection committee they deserved to be amongst the four teams pick on Sunday. The loss dropped Georgia to 11-2 on the season, which is likely to make it difficult for the Bulldogs to remain in front of Oklahoma the No. 5 team going into the weekend. The Sooners won the title in the Big 12 with a 39-27 victory on Saturday over Texas. Smart said that things were simple, do you want the best four teams in the playoff or not, it is just that simple. He added that last season Alabama did not even take part in the SEC title game and was still selected to play in the CFP. 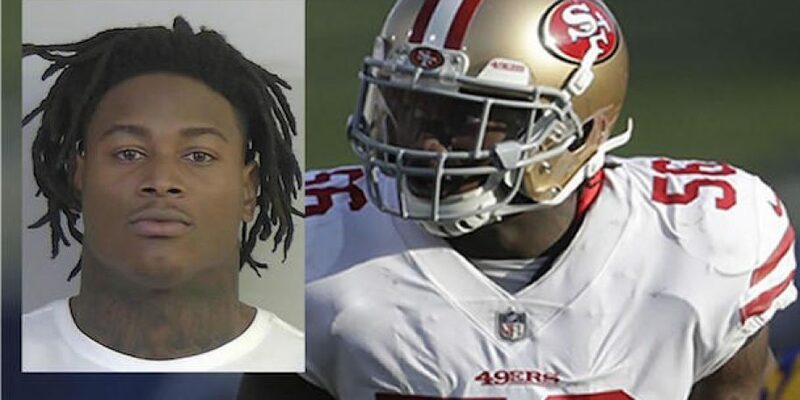 Smart also defended the decision he made for a fake punt with just over three minutes remaining in the game and the score deadlocked at 28. Georgia had fourth down with 11 yards for a first at midfield. Instead of punting and trying to pin the Crimson Tide deep in their own territory, he decided to snap the punt attempt directly to Justin Field a freshman quarterback who was one of the punt protectors. Fields was then supposed to throw to D’Andre Swift but Alabama stopped the play and took possession after Swift was covered by Alabama’s Dylan Moses and stopped after gaining just two yards. 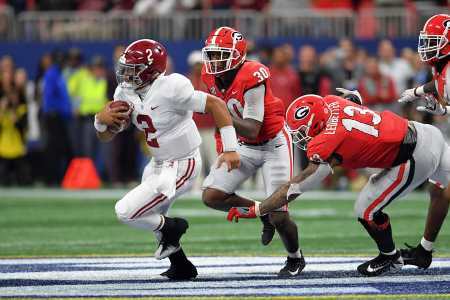 The Tide took five plays to score the game’s winning touchdown as fill-in quarterback Jalen Hurts scampered 15 yards for the TD with just over one minute remaining to play. Alabama head coach Nick Saban said he and his coaches had not seen Georgia’s fake punt on any film but they were all screaming on the sideline since the formation Georgia was in allowed the second player on the line to be eligible. Smart did not second guess the decision to go for the fake punt saying that he wanted to be aggressive and did not want to play for a tie as he and his players had come to win. This marks the second consecutive season the Bulldogs blew a big lead in the second half against Alabama. The Bulldogs blew two 13-point second half leads in their 26-23 loss to the Tide in overtime for the national championship last January.